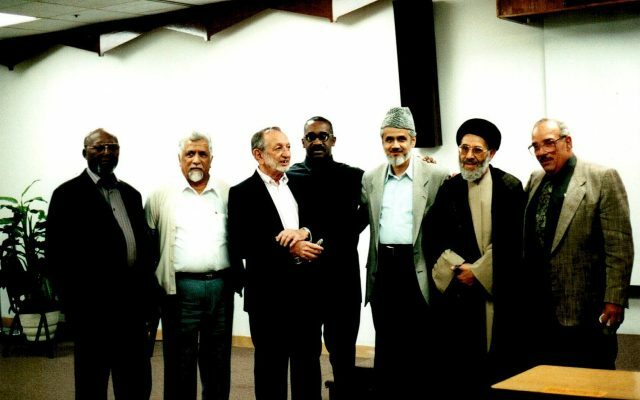 Since 1995, we continue to foster the spirit and culture working together as the voice of Southern California Muslims. Salaam alaykum wa rahmatullahi wa barakatahu. My dear members of the Muslim community of Southern California, it’s with absolute pleasure and joy, I’d like to share with you the great news that the Shura Council now has a home. The Muslim Headquarters of Southern California has been established. 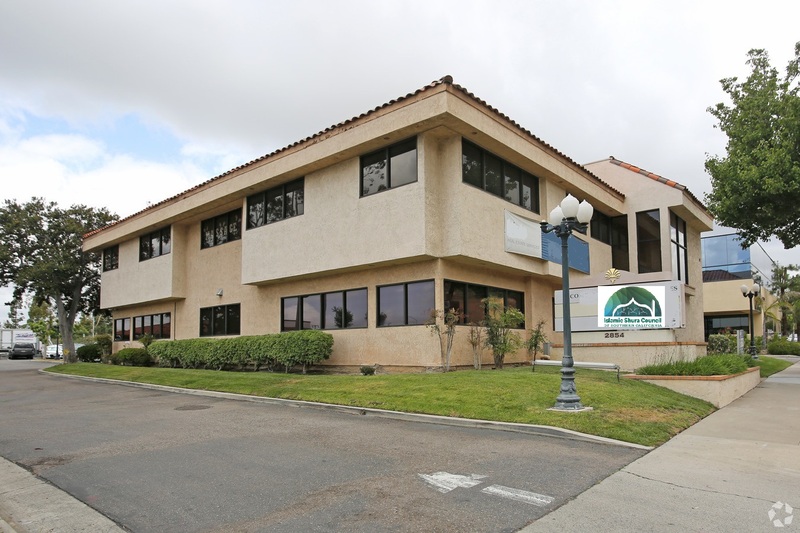 Back on July, 24th, 2018, we opened escrow on a property in the City of Orange right by the 91 & 55 freeways, in a prime location with great visibility and exposure to the traffic passing on the freeways. The journey started, and since then, it has been an amazing journey, with all the amazing things that showed how when we are united as a community, we can achieve great things. 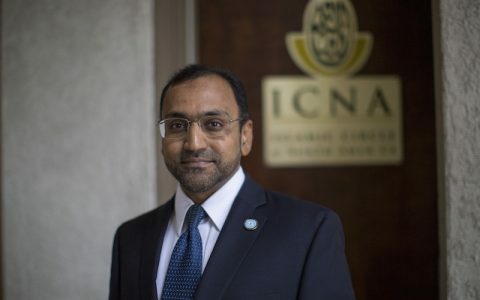 It was heartwarming to see individuals and organizations extended their support to the Shura Council, and put their trust and faith in its leadership, Muslims from all different backgrounds, schools of thought, ethnicities, all expressed their generosity and opened their hearts and hands to support this project. On November 6th, 2018, with Allah’s support and blessings, we closed escrow, completing the purchase of the property. 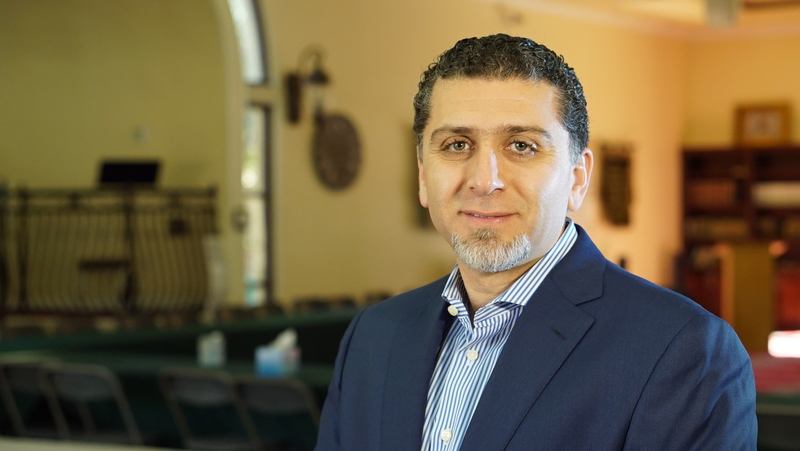 Alhamdulillah, now we can say that the Shura Council has a home, and an address that will help it serve the future generations of our Muslim community in Southern California for many years to come. 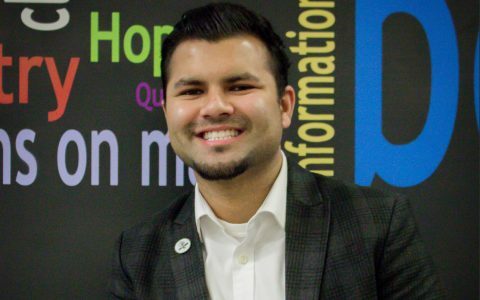 The headquarters of the Muslim community of Southern California now is a reality. Congratulations to each one of us, congratulations to our Masajid, to our Islamic Centers and organizations, and to every single member of the community, to every single individual who belongs to the Muslim Community of Southern California. The Shura is committed to bringing together Muslims in our region to connect with one another. We are committed to being an educational resource for our region. This includes helping empower our Muslim organizations and educating the greater community on Islam. We are constantly striving towards setting the standard for our community with the best practices. One of our milestones as Shura is to build capacity for our leadership to succeed. Check out what Shura is up to in the moment. Building community through action. 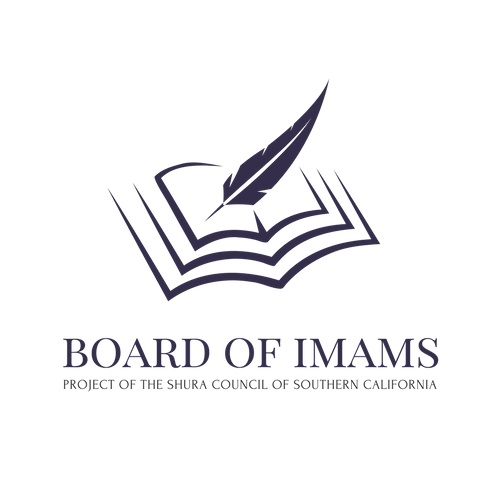 On behalf of the board of directors and staff of the Islamic Shura Council of Southern California, I welcome you to our new website. Your interest in learning about the Shura Council, sends a great message to our team, a message of encouragement, that you believe in the work of the Shura Council, its importance to our community and its relevance to our daily lives. 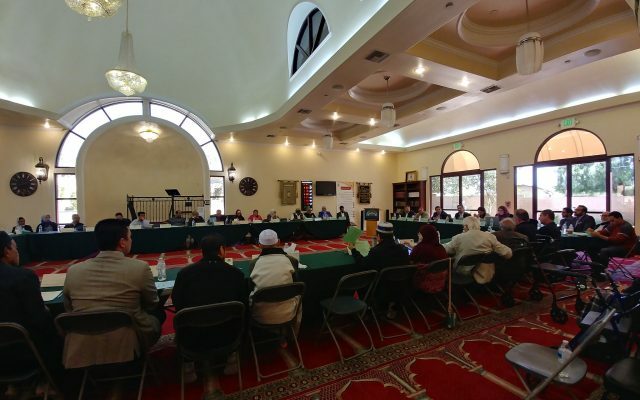 Since its inception in 1995, The Islamic Shura Council played a major role in the journey of the Muslim Community in Southern California. 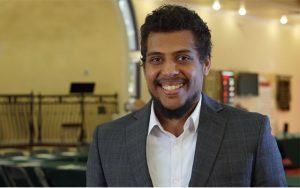 As the community grew, Shura Council’s role evolved and had to take different shapes and forms based on the needs of each stage, from providing support to organizations, to helping with challenges, to creating a platform of networking between Islamic centers, its boards, leaders and imams, to promoting interfaith work, to being on the front lines of political and social justice activism. This dynamic nature of the work of the Shura council has helped it in adapting to the needs of the community, and made it always look for new ways to serve, support, and help the work of the Islamic organizations. All while staying within the boundaries of Shura Council’s outlined mission and vision. Our community in Southern California is growing and with this growth come challenges. Some, only see challenges. But with this growth, we should also pay attention to the opportunities that come with it. With the substantial growth of the community in the last two decades, we have seen an incredible rise in the number of talents within our Southern CA community. Talents in every field, that bring forth many opportunities to serve the society around us, promote a positive image about our faith and make a positive impact in our country. So yes, challenges are many, but opportunities are even more, and whether we take advantage of these opportunities or not, is up to us. Moments of greatness might pass us and it is up to us to seize it or not. That is why the Shura Council is seeing its role now to lead in seizing the moment, pushing our community to build the infrastructure it needs to go through the coming decade. At these times, we are witnessing the birth of this new role of the Shura council, this new stage of our community’s life and growth. 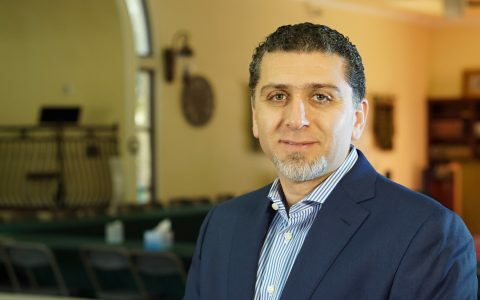 The role that will help Shura Council fulfill its vision for the year 2020, and its five year strategy for the Muslim community in Southern California. Putting or hands together to build this future is what we all have to do, and make a priority. 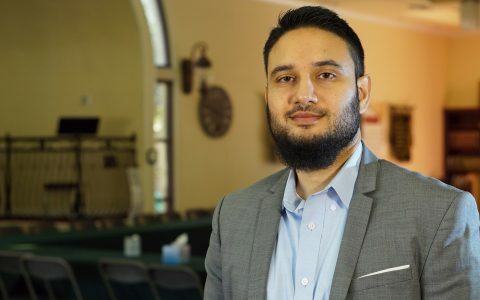 Mission: The Islamic Shura Council of Southern California assists Muslim organizations in serving the Muslim community of Southern California and the society-at-large. 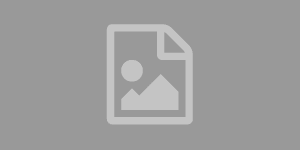 It represents the united voice of it’s members, coordinates community activities, enables effective communication, advocates on behalf of it’s member organizations, and fosters leadership development. 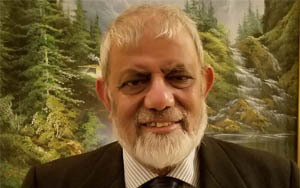 Imam Abdul Hafiz, Prison Outreach Project Director. 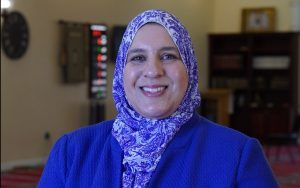 Saima Rafiq, Muslim Speakers Network Director. We Help Make Your Masjid Successful! Shura Council is committed to helping our member masajid the best they can be! We are here to support and provide guidance to help you reach your potential. Reach out to us and see how we can help you! 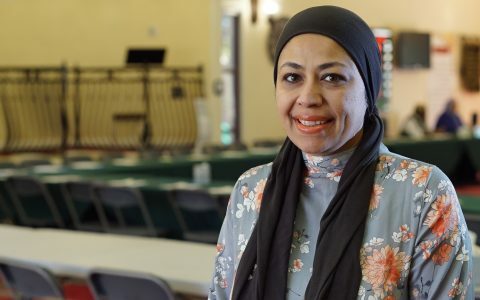 Since 2002 thousands of neighbors, friends and curious Americans visited mosques and Islamic centers in Southern California to learn about the faith practices and cultures of their Muslims neighbors, enjoying food and tours of the mosques. The project became so successful that in few years it spread to the rest of the nation. In 2017, fifteen years after inception, open mosque day became an international event where mosques in other counties like Australia, Thailand, and the UK, opened their doors to visitors to meet their Muslim neighbors and learn about Islam. Starting 2018, open mosque day will always be on the first weekend of October. 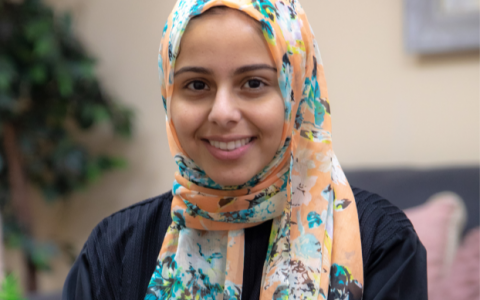 The Young Inspirers is a project of Shura Council of Southern California that provides education, mentorship, and an avenue to give back to their community and make positive contributions to the Muslim community through the Shura network. Believing in the youth and the young talents, Shura councils launched this amazing program in 2017 as an intensive training to young professionals on the best practices of running a non-profit organization and serving on its board. From non-profit law to governance, to media relationships and other aspects of work needed in the non-profit sector. After nine months of training, participants will receive a certificate showing they could be the best contributors when serving on the board of their organization. 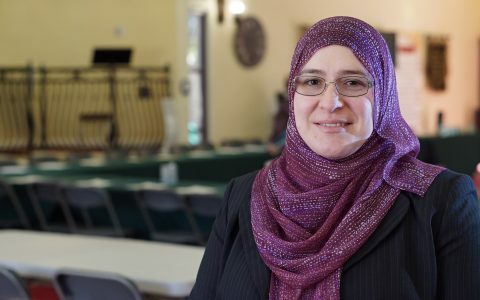 Muslim Speakers Network promotes religious literacy and mutual respect through on-site presentations and interfaith dialogues to schools, colleges, universities, churches and other community organizations. Well prepared presentations on Islamic topics, endorsed by well-known scholars are presented by certified speakers who went through rigorous training to be able to convey the message in a positive way to the audience. This project brought a lot of positive changes to how students in public and private schools view their Muslims classmates. 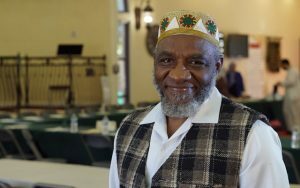 Imams are the spiritual leaders of our Masjid, the source of religious information to our community members, and the first consultants our community members go to when guidance is needed . The board of imams will serve to support the imams and empower them to serve the community in the best way. It will also serve to keep the imams and scholars in touch with the rest of the community members to assure good spiritual nourishment that fits the challenges of our times. 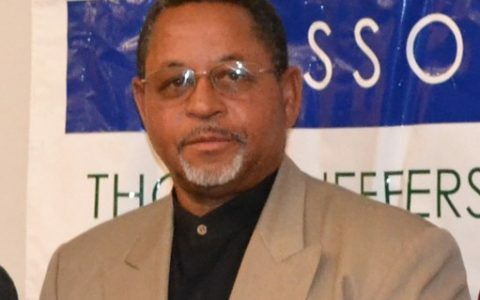 Prison Outreach Program (P.O.P) liaises with county, state and federal prison systems to secure the rights and fulfill the needs of Muslim inmates. It also, represents the Shura Council in all prison and criminal justice-related initiatives, campaigns and conferences. For many inmates who were introduced to Islam while in prison, P.O.P comes to play a major role in educating them the true message of Islam by providing the certified materials and the qualified teachers who will help them to achieve the change needed to be able to gain their lives back and live it on the right path. 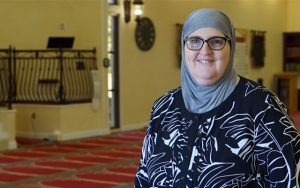 MCA is gathering of Muslim Charities serving the Southern California region. MCA strives to foster learning and collaboration between charities in order to benefit the Southern California community in the most impactful way today. For the long term, we’re working to improve the infrastructure of Muslim charitable groups by advising new organizations and consulting with existing ones. Use our navigator to find Muslims organizations in your area. 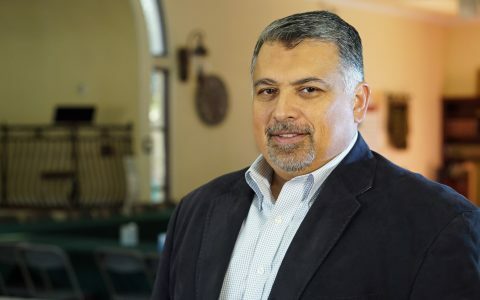 The Islamic Shura Council is an umbrella organization of Mosques and Muslim organizations serving the Muslims of Southern California and is a tax-exempt 501c3 non-profit. Since 1995 the Shura Council continues to foster the spirit and culture of “working together” at all levels in one of the most diverse and largest Muslim populations in the country.